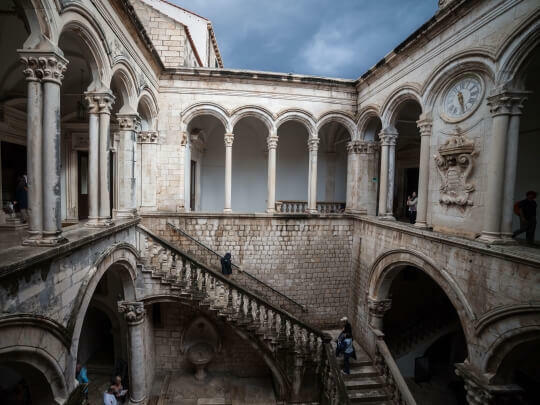 Revealing anything and everything about the role of Dubrovnik in the Game of Thrones series, this half-day tour couples a cruise aboard the wooden Karaka ship with a guided tour of the King’s Landing, a.k.a. 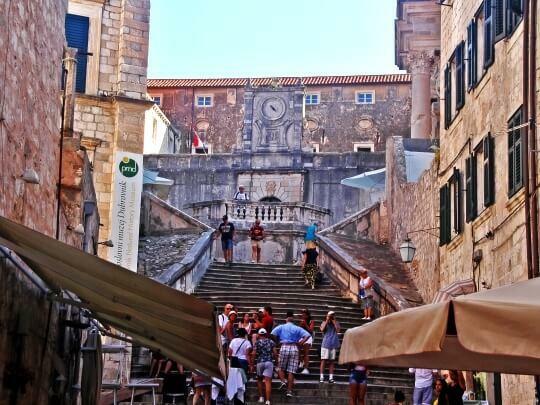 UNESCO-listed Dubrovnik Old Town. 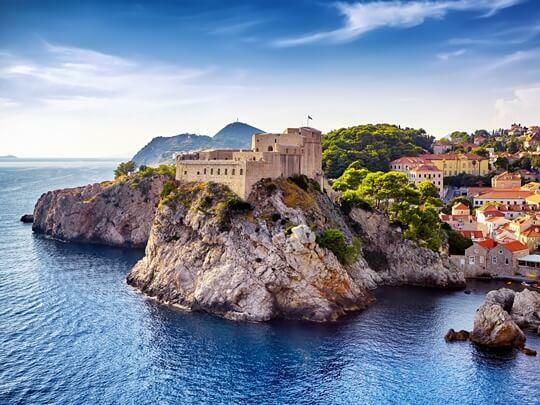 From themed cocktails to pics at filming locations and the Iron Throne itself, dive into the world of the HBO’s mega popular series! 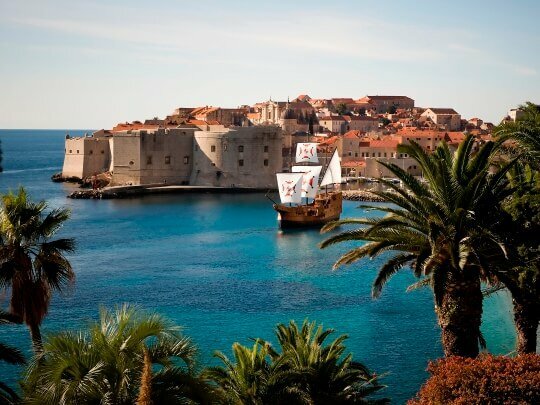 Just like Daenerys Targeryen returning to Westeros, stand happy and proud below open sails as you cruise along the shores of the King’s Landing. Your ship, Karaka, is a faithful replica of historical merchant ships and it took on a small supporting role in the Game of Thrones filming. 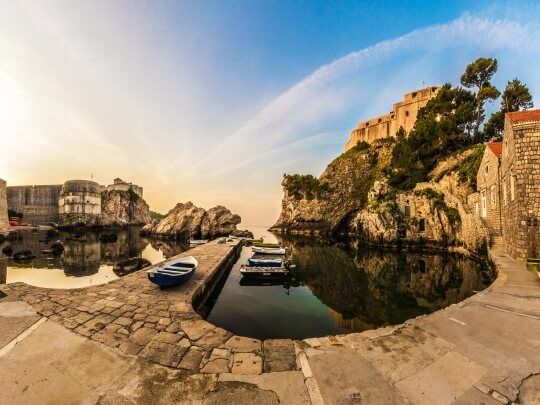 Between gazing at the mesmerizing city walls and picture-taking dressed in character costumes, cheer with a special, GOT-themed cocktail. Then dock in the Old Town harbor for an intrigue-filled walk in the company of an expert tour guide. From the Littlefinger’s brothel to the Walk of Shame stairs, learn all about living in this open-air movie set. Crowning this GOT delight is a photo session in a replica of the Iron Throne! NOTE: Please be aware that the itinerary is provisional depending on the weather conditions and the availiable space to stop in the island ports. Therefore, the itinerary is subject to changes. 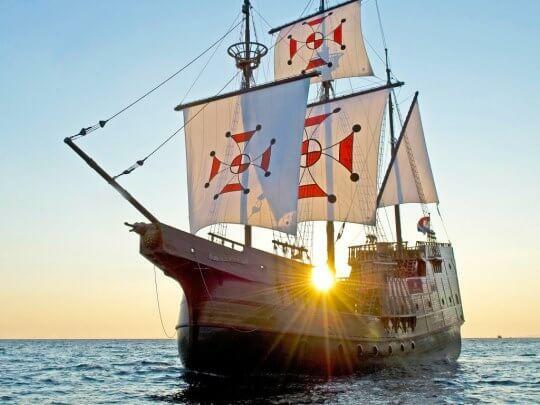 Bare on mind that due to the early sunset from september the time of the excursion is reduced. Thus, return is planned earlier. Please note that in case the weather conditions on the sea are too dangerous, the tour will be rescheduled or canceled.